Research over the years has shown that smiling can really affect your mood and the mood of those around you. Scientists have noted that human brains are wired to be social. One way that humans express that sociability is by smiling at each other. When one person flashes a beautiful smile at another, neurons in that other person’s brain will also light up even though he is not the one smiling. This goes to show that smiling at someone or being at the receiving end of a smile will elevate both your moods. Another benefit of smiling is that it helps reduce stress. Studies show that there is a link between facial expressions and moods. Smiling is an easy mood-changer and stress reducer but it turns out that the opposite is true as well. Frowning will have the opposite effect and can cause moods to drop! So whenever possible, smile! Well, what if you just don’t feel like smiling sometimes? You might have had a bad day, or perhaps you’re by yourself and there’s no one or nothing to smile at. Would it be strange just to smile for smiling’s sake? Interestingly enough, the same research points out that faking it will also work! Even if you fake a smile, the same results will arise. So, if you’re by yourself or have no reason to smile, make those corners of your mouth turn up even for a short while and experience a difference in your mood. Perhaps you’re hesitant to show an easy smile because you’re self-conscious about your teeth? 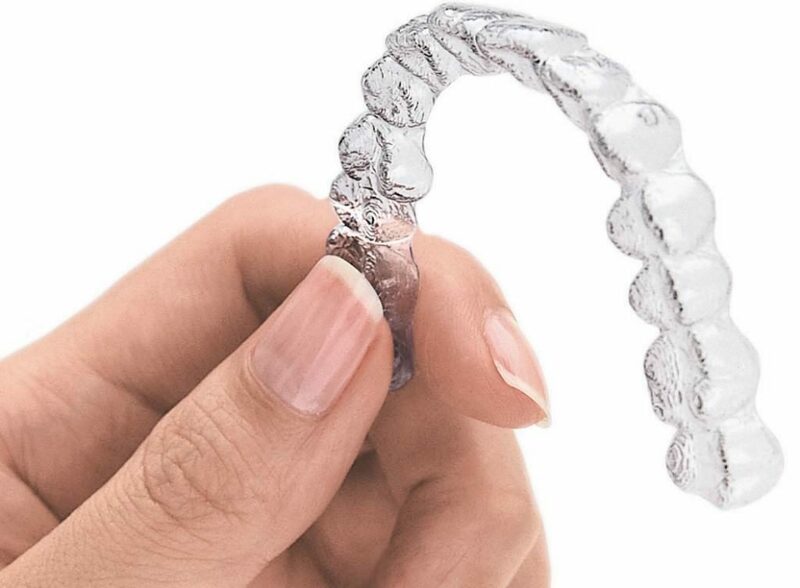 If you wish your teeth were just a little straighter so that you can flash a confident smile, consider seeing an orthodontist in Southington. Braces Southington has to offer can be the answer. Don’t delay in getting a confident and beautiful smile! Learn about all the options available provided by an orthodontist in Southington. Get your perfect smile today!